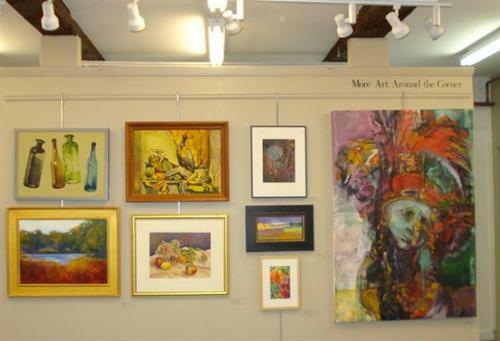 Non-profit art association and gallery. 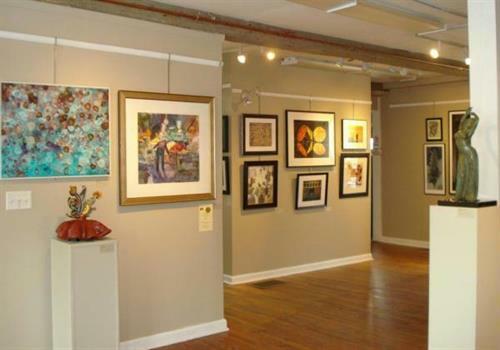 The NAA is dedicated to promoting and exhibiting our members' work, to providing art education for students of all ages and skills, and to keeping the visual arts accessible for students in our local schools and for special needs adults. 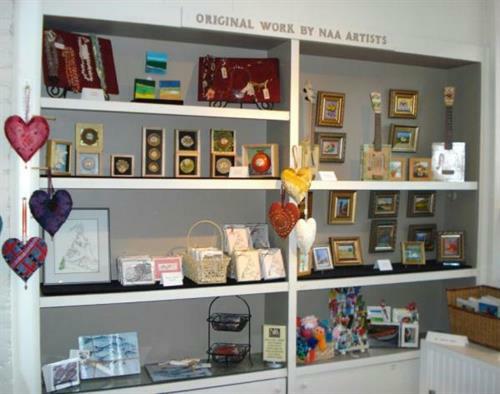 The NAA operates a fine craft Gift Shop, featuring small works, fine crafts, hand made cards and lots more! 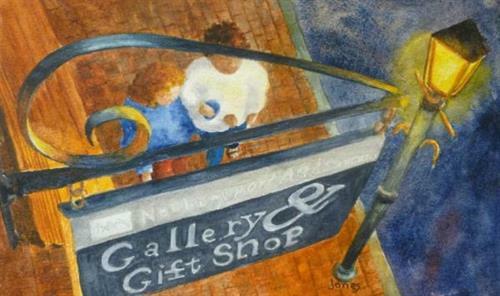 The unique collection of works in our Gift Shop, hand-crafted by artist members of the NAA are perfect for many of your gift-giving occasions.